Congratulations all the teachers and students for the good job you have done. ALL THE BEST GRADE SEVEN 2016!!! Our 15 candidates have finished well their National examinations on 8th September. We wish them all the best as the results will be out in November.Many thanks to all our supporters you make Peacematunda moving. 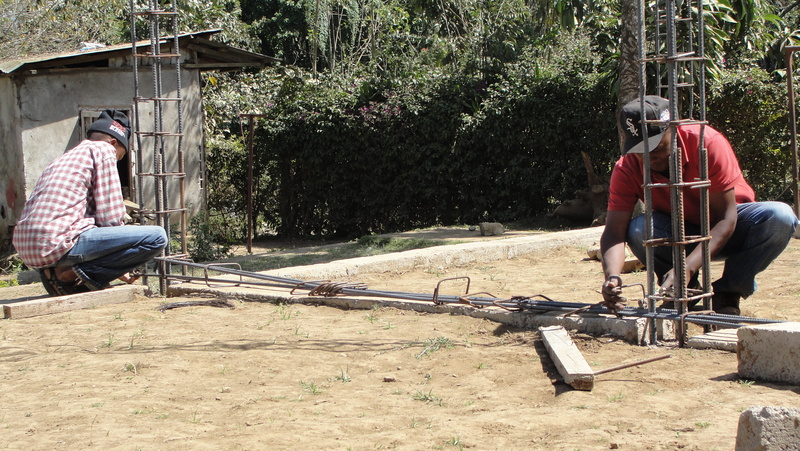 Karibu (welcome) and Read more about Making coffee and Ugali!!! How well do you know coffee ? We like it in France, we are one of the biggest coffee consumer. For me coffee is the solution of some rough morning where you’d rather lay down anywhere you can to take a nap instead of doing what you have to do. Like many things in our lives coffee is now part of furniture, the little brown/black powder is stuck on the shelf between his friends Tea and Sugar but what do we know exactly about coffee ? As … getting excited about cows, I’m about to meet Peace Matunda to get excited about the amazing story of coffee. Kaaya picked us up at our hotel to take us to Nkoanrua a few kilometers away from Arusha. He quickly explained to us what would be our half day program and after a quick stop to get some coal we hit the road ( bumpy one ) to reach Peace Matunda. Kaaya is a nice man, welcoming, we made the most of our small journey to get to know each other and to learn more about Peace Matunda. So what is Peace Matunda ? It’s an organization created by Kaaya which includes a school and an orphanage ( where we’ll stop by ), possibilities of volunteering at the school, offers of tours in Mont Meru or Kilimanjaro, safaris and the possibility to do cultural tours as the one we did that day ! Regarding cultural tours all the incomes go directly to the school and the orphanage allowing to feed the kids and to keep on giving them the best education. So these tours will allow you to invest in the community welfare being sure your money goes to the right place ! Kaaya introduces us to our guide/teacher of the day : Innocent. That young men will take the time to explain to us the “life” of the coffee, from the small seed growing on the coffee bush to the african ways to end up savouring coffee. I’ll not give you every details of our discovery, I don’t want to spoil you all the fun before you get to visit Peace Matunda ! Our initiation lasted a little bit more than an hour, feeling, sneefing and at last savouring the coffee we learned to prepare with the invaluable help of Innocent. Because, yes, it’s also all about learning the techniques used to prepare coffee and it’s way more complicated than taking the Nescafe pot on the shelf ! The patience of our teacher during the most complicated moments was endless, especially when we managed to spoil coffee trying hard to reproduce his gestures. Clearly we are not gifted, we definitely don’t know how to use these techniques Innocent masters perfectly but he tries to reassure us, laughing “I learned by watching my mother doing it, it took me years to manage“. Do you know ugali ? We thought we did, we were actually sure it was some mix of vegetable we used to eat in Kenya. So when Innocent told us we would prepare some ugali for lunch and when we saw him coming back with water and some white powder we were perplexed. So what is really ugali ? Without even knowing it we already had ugali before ! But not in Kenya, in Uganda ! I don’t remember if I had the chance to talk about pocho, that meal made of maze flour that people eat with the hand with all kind of side dish. We laughed about our misunderstanding and went back to work, as coffee before it, ugali is not the simplest thing to prepare. It’s Kaaya’s wife who starts by mixing some maze flour in the boiling water, she waits a few seconds and Innocent pours more flour in the pan, a lot of flour, and that’s when the battle against ugali starts. As they did with coffee they ask us to take part of the preparation, so I did, squating close to the pan I begin to mix, it’s already quite hard and seeing me fight against the ugali gave us a great laugh ! A few minutes later I’m released from my mission, ugali’s ready. “I can hear water !“. Yes, I heard it, at the top of the path, and I had no idea about the descent awaiting us ( N.B : avoid Vans for this kind of little tour in the forest, it could spare you some epic skids ). The walk itself is really pleasant, practicable for everyone, young, old, sportive or not. So we take that little path to go down and at the end we climb some rocks to arrive at the foot of a small waterfall. Small but beautiful. Surrounded by plants, you just have to raise your head to see the top of the fall and to picture yourself hundred years ago as a discoverer of wonders in the african jungle. After enjoying ourselves at the foot of that nice waterfall it is time for us to get back to Peace Matunda. “We take the same way ?” Innocent answers me positively, ok, I prepare myself to have some good reflexes to avoid slipping again and hurtle down the hill ( N.B : I said no Vans ! ). We reach the top, some skids later we are back on the main road and to Peace Matunda. We get into the car thinking our tour day ends here but, surprise, Kaaya tells us there is one last place we have to visit. We cross a new village, lost into banana fields and coffee bush it’s a complete jungle in which Kaaya finds his way. For us it’s a labyrinth and we have still no idea about our destination. The car stops in front of a house, a man welcomes us with a giant smile and invites us to follow him. The night falls., Innocent, torch in his hand, precede us to lead us in front of a pottery field. The man is a potter ( did you guess ? ) and he starts to talk to us about his job, his passion. After making us touch his raw material he sits in front of workbench “Do you know clay ?” “Yes, we used to use it when we were children at school“. He smiles again, no, that man doesn’t make Mr. Potato half round with eyes which doesn’t hold as we used to do in school, he’s gonna show us the extent of his talent. For several minutes he shapes a vase from a large ball of clay, big vase or small vase, he shows us everything is possible. Patterns ? Easy, he adds some. Rims ? No problem, he does it in 2 minutes. His knowledge is impressive. He finishes his vase and put it with its little brothers waiting to dry, that’s it, in 20 minutes he made a huge vase. You get it, we had an amazing time learning all about coffee, pottery and discovering the waterfall and the tanzanian food. If at first I wasn’t really interested in coffee my conclusion of that half day with Innocent and Kaaya is more than positive. I would never imagine having so much fun preparing my cup of coffee or some ugali ! So, inevitably, if you stop by Arusha during your trip to Tanzania it’s the chance for you to stop by Peace Matunda to discover everything they can show you ! Tour is available here, you have the choice between half day or all day. Pick up trekking boots in case it rains ! Don’t hesitate talking about your experience on the website and around you when you get back home ! We would like to thank all the teachers and students for their hard work and for making us proud again this year!!! We would like to thank everyone for all your support throughout 2014. We hope you have a lovely holiday! We are very proud and happy about the performance of our Class Seven students. They all performed very well in their last national exams and they are all allowed to continue with Secondary Education! Congratulations to everybody! Since we opened school in 2005 it has been growing steadily so that by now we are a full Pre and Primary School and we will celebrate the first graduation of Standard Seven (27/09/2014). Our deepest gratitude goes to everyone showing us love and support during these years of great development! But as the school grows it becomes more difficult to cover all costs especially for the teachers (salaries, lunch, stationary) and these days we are really struggling to get enough money for the coming months. We will be grateful for every little donation which helps us to cover our expenses and continue with our mission. PLEASE spread the word and help us to make this fund raising campaign successful, so that we don’t have to worry about our teachers salaries for the next months. Thank you all for your love and support in advance! at Peace Matunda Pre/Primary School!! 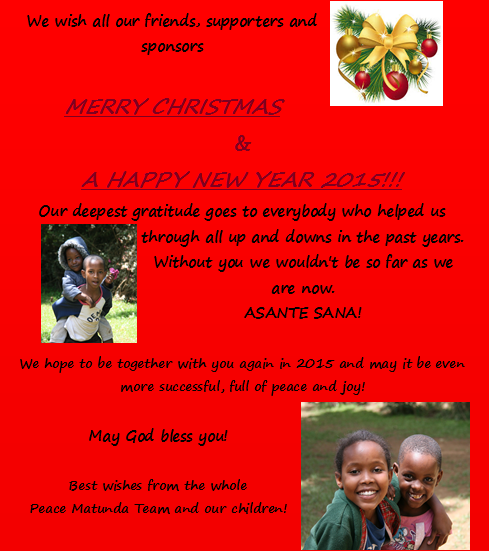 2014 – a special year at Peace Matunda! We are proud to be a full Pre/Primary School from this year on and the first students of Standard 7 will be graduating in September! Since we started our school with one class and one teacher in 2005 we were looking forward to this special event. 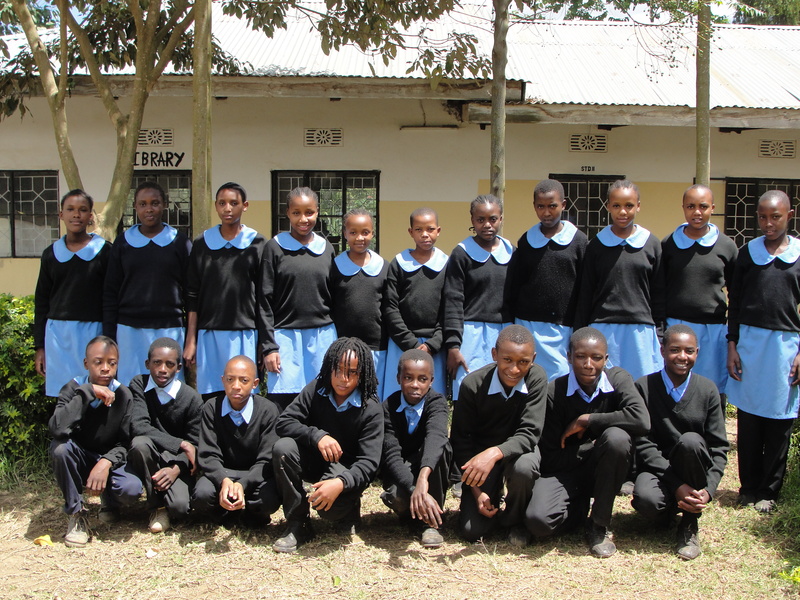 This year it’s coming true: Graduation of Standard 7. 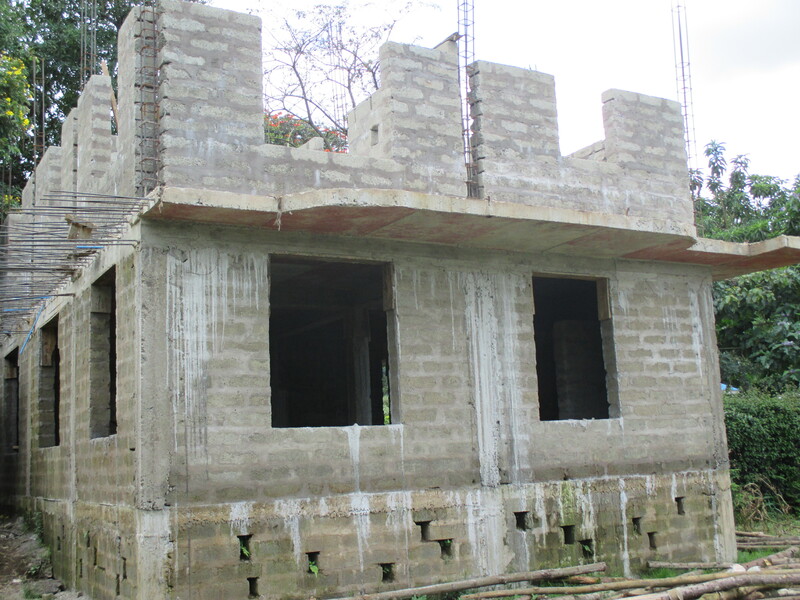 Special thanks to all our supporters:- Team from Gisborne Newzealand including Sherryl Gomm, Brendon Hart, Kathryn Hart, Mr. Krzysztuf Furmaniuk, Jenna Peltier, Janice Graham and CANASSIT for enabling us to move forward towards the construction of the girls dormitory. 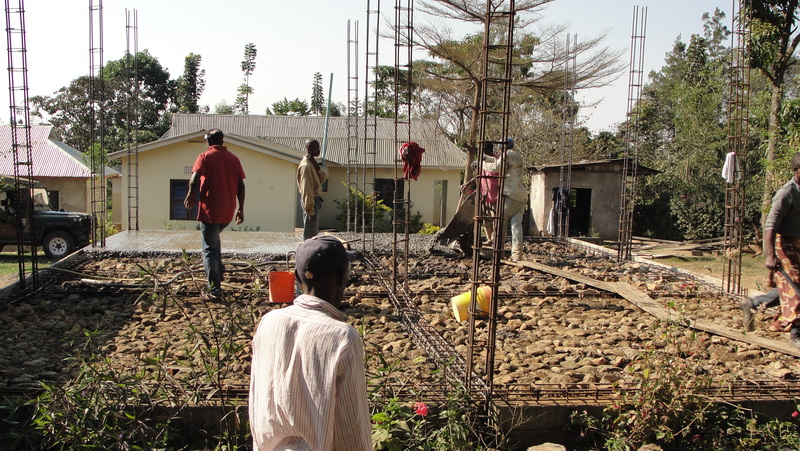 The construction of another dormitory came to us as a shock!!! 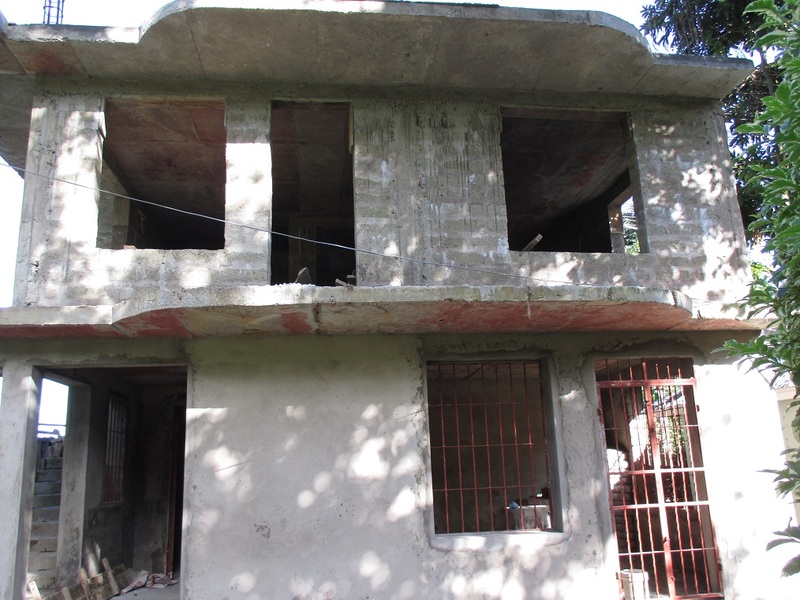 Since last year the government has been pressurizing the Director, “Kaaya” about constructing another dormitory for the girls. According to the Tanzanian government laws for Orphanage Centers, when children reach the age of ten years and above both the girls and boys have to be separated. They are not supposed to be in the same building even if they are in different rooms. 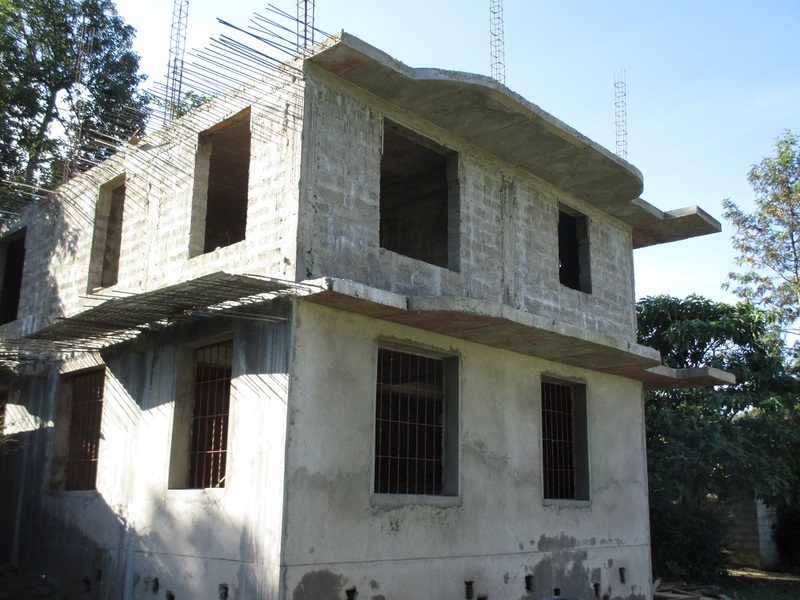 The government has now given us a deadline upto next year April 2014 to have completed the construction. So we are asking for well wishers to support us to make this dream come true. This year we got clients who did Safaris in different National Parks with our umbrella company, Matunda Cultural Tourism and Safaris Tanzania Ltd. We would like to thank them so much because they enabled us to commence and finish the foundation of the dormitory house with the profit that we got. 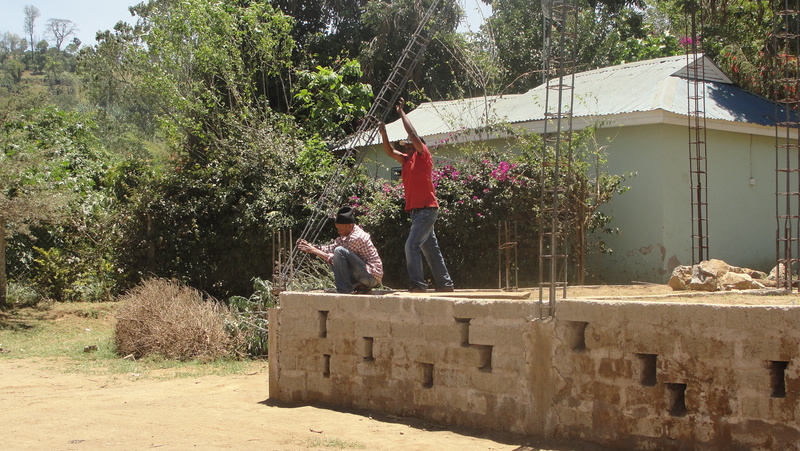 The remaining cost to finish the project is $28, 350. We are hoping to raise the remaining funds through fundraising and donations. If you would like to make a contribution please email director@peacematunda.org for more information.